UU A Way Of Life: Ask Alexa - What should I do? Ask Alexa - What should I do? 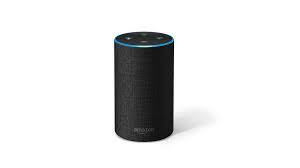 Alexa: How do I know what to do? Ask yourself, "What would Love have me do?"